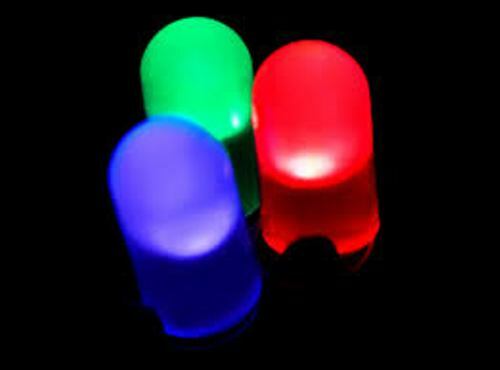 Nick Holonyak, Jr is the person who developed the first practical LED in red in 1962. At that time, he was working at the General Electric Company. People are amazed with development of LED technology. It gives us efficient and effective output on the light. The development of LED was a bit similar with Moore’s law. Find another interesting lamp in Lava Lamp facts. LED light build is safer compared to any other lamps in the stores. 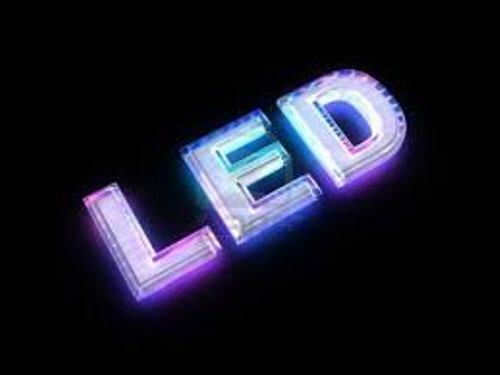 During the manufacturing process, LED is not contaminated with hazardous materials such as mercury. 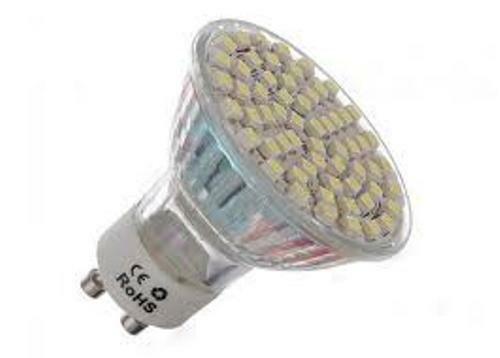 Many people choose LED light bulbs than the incandescent lamps. It is due to the fact that the LED light can save 75 percent of energy compared to the incandescent lamps. New Years Eve Times Square ball drop is a wonderful event. Do you know that the ball in the event used 32,256 individual LED lights? LED bulbs can cut the cost of the electricity. It is reported that the energy bill of US can be cut up to 17 billion dollar every year after the government replaced half of the all Christmas bulbs with the cost effective LED lights. There were 77,000 traffic signals modules changed from incandescent lamps to LED light in Kentucky. This decision gives positive effect to the government because they can cut 1.5 million dollar for the lifecycle and maintenance cost. Moreover, Kentucky can save 1.7 million from the reduced energy. The people who have an LED TV can find out that it contains at least 1500 LEDs depending on the size of TV that you have at home. The LEDs are used to light up the 1080 pixel TV. 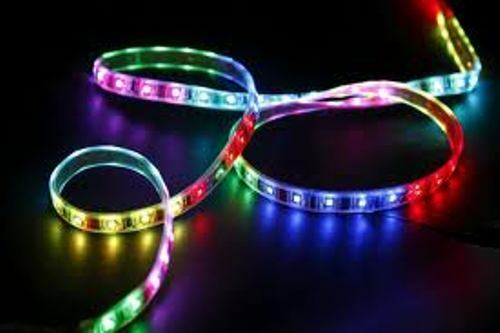 LED light is very long lasting. The LED light does not have to be replaced since the day your baby was born until he or she goes to college. The bacteria levels inside the room can be reduced by placing LED light on the room. 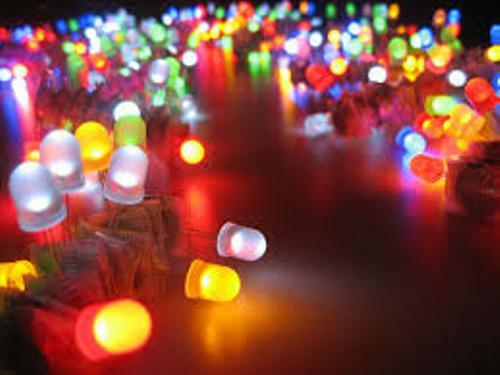 The LED lighting is considered as energy efficient, affordable and eco friendly lamps. Do you have anything to share on facts about LED? Learn more about Selenium Facts if you want to know the chemical element used in different kinds of products.